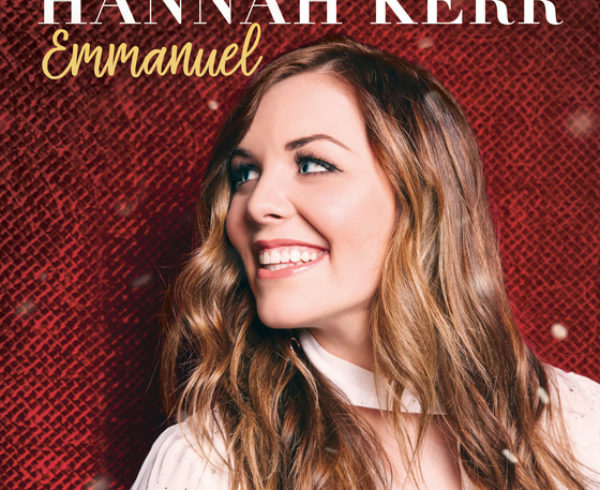 Black River Christian artist and songwriter Hannah Kerr will release her new Christmas LP, Christmas Eve In Bethlehem, on October 19. 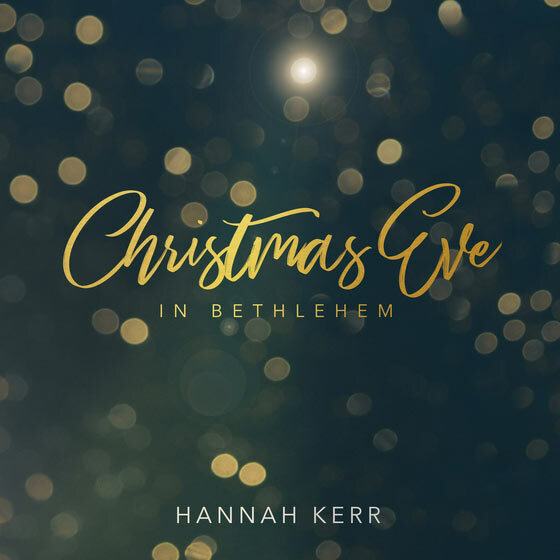 Produced by Mark Miller, Christmas Eve In Bethlehem features many holiday favorites along with two original songs co-written by Kerr – “Emmanuel,” which she wrote with Andy Gullahorn and Jill Phillips, as well as the title track co-written with Jason Early.The ten-song project builds on last year’s holiday EP, Emmanuel, that was touted as “compelling” and “encouraging” and brings a jazz-infused twist coupled with Kerr’s stunning vocals, a project sure to joyfully kick off your Christmas season. As part of the album’s pre-sale, fans can get into the Christmas spirit early and listen to “Winter Wonderland,” which is digitally available now. Kerr will share many of the songs from Christmas Eve In Bethlehem when she joins Casting Crowns on their “It’s Finally Christmas Tour,” which kicks off on November 29th in Portland, OR. * All dates subject to change; visit Hannah Kerr’s tour page for the latest information. Along with her new Christmas album, Kerr recently released a new song, “Glimpse.” The song was also produced by Mark Miller, who was at the helm of her 2016 debut LP, Overflow. She has been named the 1st Ambassador for Youth For Tomorrow’s Jodi McQueen Therapeutic Music & Arts Center and “YFT Heart Beats” campaign. Kerr currently attends Belmont University in its Ministry and Worship program.